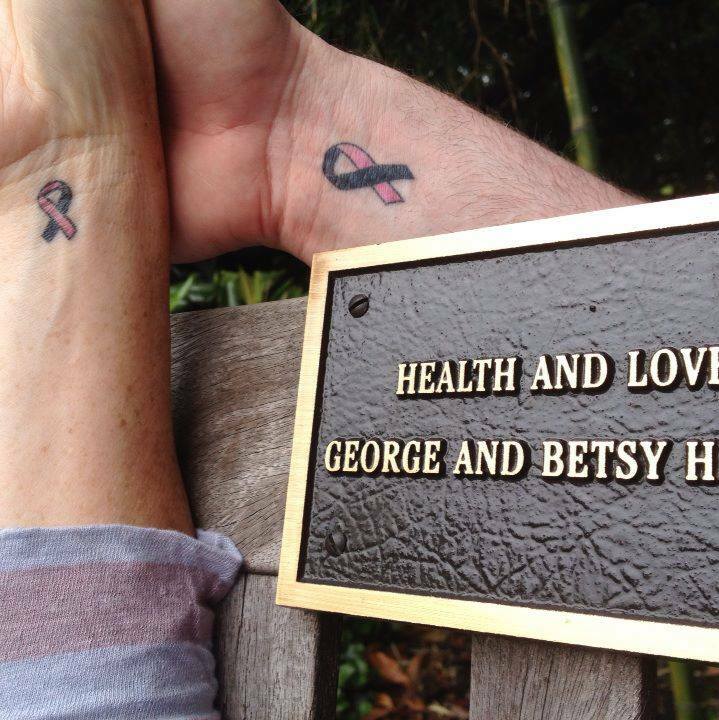 5 years ago today, my husband George was diagnosed with stage IV metastatic melanoma and given 6 weeks to live. Never listen to the odds. Never give up. And always get a second opinion. Always. Just found your blog through a Huffington Post article and I’m already hooked. I’m caring for my father as he deals with a recurrence of non-Hodgkin’s lymphoma only 3 weeks after his last chemotherapy treatment. Mom has scleroderma so I’m caring for her as well. I am so appreciative of the opportunity to read of others who question the existence of God while we are fighting to keep our loved ones alive yet lack a means of finding a few minutes to decompress and recharge for another day. I look forward to reading more of your thoughts and conversations with others, as it allows me to express emotions without every saying a word. Thank you for all you do. Thank you for the words that included, ‘Never listen to the odds. Never give up. Always get a second opinion…’ While giving care to my husband for advanced prostate cancer, I was diagnosed. To make a long story short, I fought like a tigress for both me and my husband. I learned much while in this fight. One must choose their battles in life because when the real fight comes, you must have strength, presence of mind and fortitude to fight. My husband did not. While in home hospice, he received a call from relatives through others, still trying to drain the very life from him, begging for money. His doctors were dismayed regarding his lack of fight for himself, telling him and me that I could not carry him and fight for my own healing.They tried to protect him, moving him to a secured place out of the city in a cancer treatment center. They gave up trying to fight his fight. He gave in following that call, having a heart attack. We had only been married two years when he was diagnosed and given less than a year. With a second opinion, he was given quality and quantity, living five more years. My joy is memories of his words to my children that his last years were his best years. The travels, the home built, the absolute fun of life was my and God’s gift to him. I wish you and yours the very best. Thanks so much for the opportunity of sharing.